Despite the fact that Syfy has spent the past 10 years irrefutably proving the existence of ghosts, the world just isn’t ready to accept the truth yet. 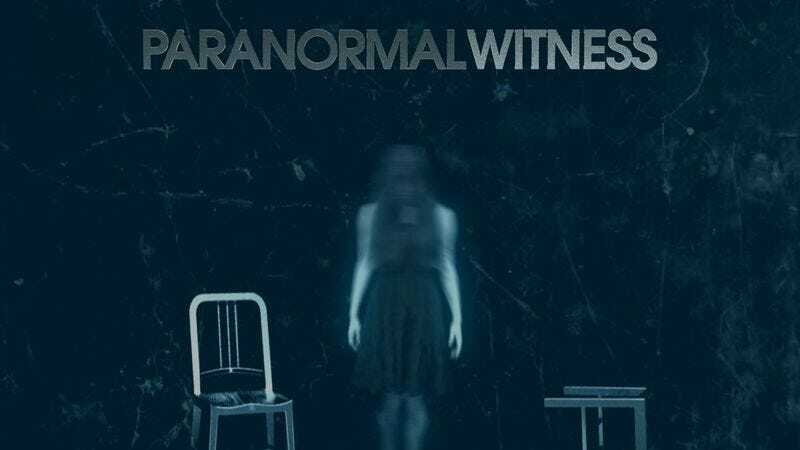 So Syfy execs heaved a heavy sigh, straightened their “I Want To Believe” posters, and went ahead and renewed two of the channel’s ghost-themed programs, Ghost Hunters and Paranormal Witness. According to Deadline, both shows have received 13-episode orders. Both shows will return in 2015, by which point the world will hopefully be ready to hear what they have to say.